The City of Baltimore mandates a disclaimer within the waiting room of a “limited-service pregnancy center,” stating that the center “does not provide or make referral for abortion or birth-control services.” The Center filed an amicus brief in the Fourth Circuit in support of the Greater Baltimore Center for Pregnancy Concerns’ freedom of speech not to be compelled to speak about abortion and birth control, in terms dictated by the government, in the waiting area where it provides religiously motivated counseling and other assistance to pregnant women. 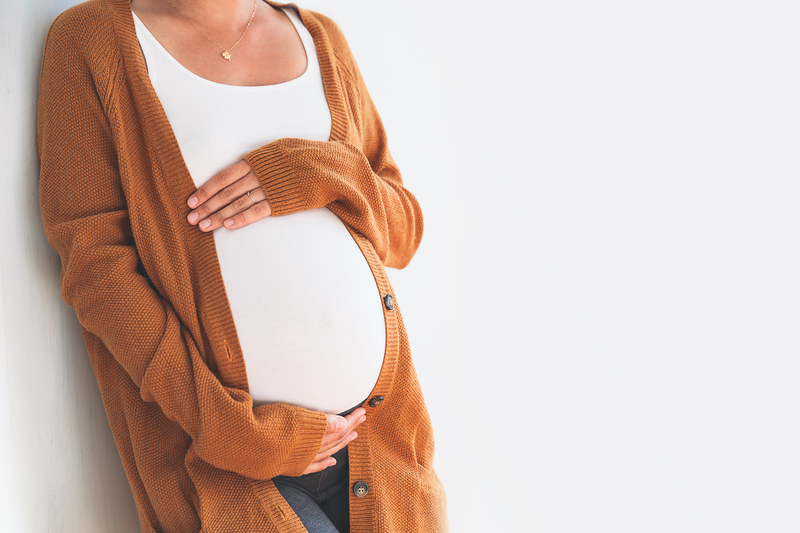 The City’s ordinance unconstitutionally compels the Center for Pregnancy Concerns to communicate a message it does not wish to communicate; therefore, the ordinance must satisfy strict constitutional scrutiny. But it fails that test because, under the undisputed facts, there is no showing that the pregnancy center engages in deceptive advertising or that its advertising has delayed women from seeking abortion or birth control. The Center’s brief disputes the City on a key issue: its assertion that the ordinance need only satisfy rational basis scrutiny because it regulates “commercial speech,” in particular, that its “[d]isclosure requirements [are] aimed at misleading commercial speech” that might deceive consumers. (Quotes from the City’s brief at p. 12). The ordinance does not regulate any speech by the pregnancy center that might be called “commercial,” such as its advertisements to potential clients. Instead, the ordinance mandates disclosures in the waiting room where the Center for Pregnancy Concerns provides personal moral and religious counseling to women. As the Supreme Court has held, whether speech is commercial must be determined by its nature in the relevant context. By applying the commercial-speech category in disregard of the relevant context, the City’s argument would expand that category to sweep in not just the pregnancy center itself, but also a wide range of organizations and ministries that provide free services to those in need. This effect would follow, first, from the City’s arguments that the Center for Pregnancy Concerns “proposes a commercial transaction” and has an “economic motivation.” The City argues that the Center for Pregnancy Concerns fits within those categories because, although it offers services for free, the services are “commercially valuable”—that is, they could be provided for money. Yet nonprofit or religious soup kitchens, pastoral counseling services, immigrant/refugee ministries, and countless other organizations all offer free services that could be provided for money. By the City’s rationale, all of these organizations could be subjected to disclosure mandates and other intrusive regulation. Broad consequences would also follow from the City’s argument that commercial speech doctrine can justify mandatory disclosures not connected to the Center for Pregnancy Concerns’ advertising, but rather in the waiting room, where it engages in religious and moral counseling and other noncommercial speech with clients. That rationale would allow the government to mandate intrusive disclosures throughout the facilities of service organizations and ministries: the church building where a pastoral counseling center is located, the classrooms and hallways of a religious school, and the counseling areas of an immigrant/refugee support center. Allowing the City to dictate, through a mandated disclaimer, when and how a sensitive topic is broached within the Center for Pregnancy Concerns’ ministry will directly undercut the protection of speech for scores of churches, ministries, and nonprofit organizations that work to help those in need.